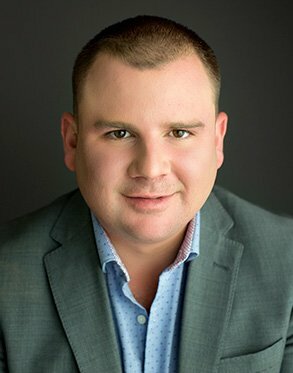 I am very passionate about the mortgage process and I handle each client's situation with a unique, personalized approach. When it comes to getting the right loan at the right rate for my client, I will do whatever it takes. I enjoy helping my community and because of that I have volunteered for several nonprofit organizations. I am an avid horse racing fan and in my free time you can find me traveling to various thoroughbred tracks across the country.